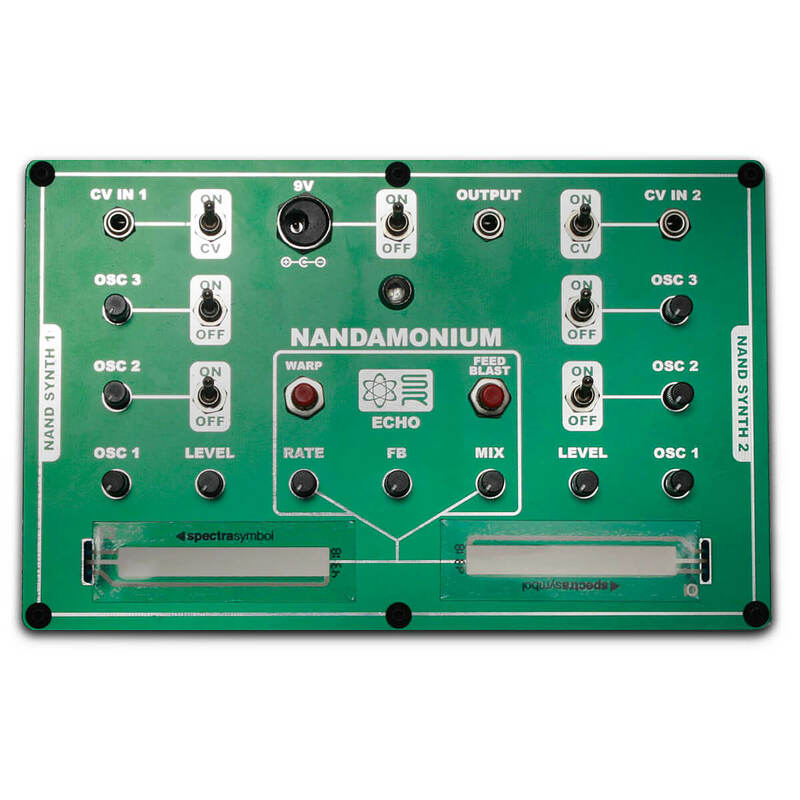 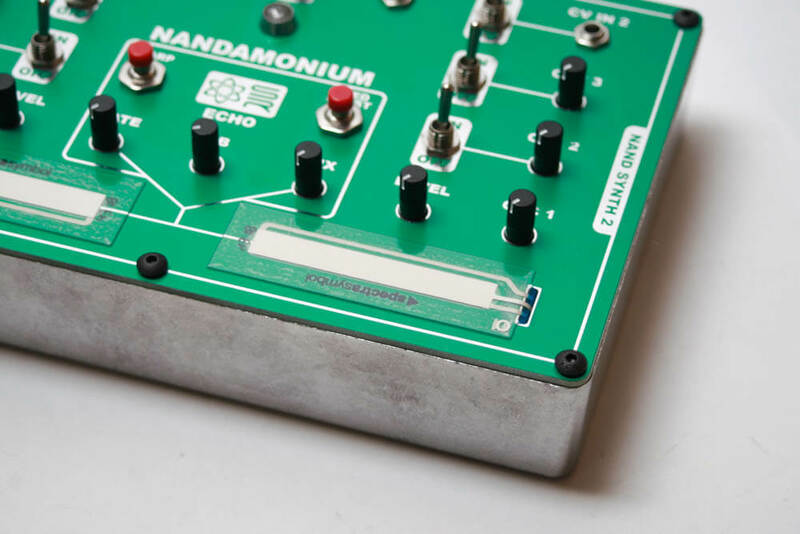 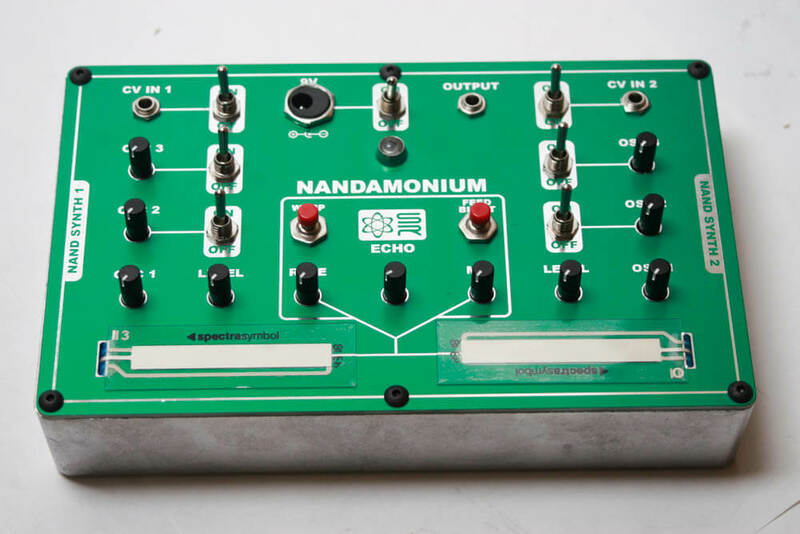 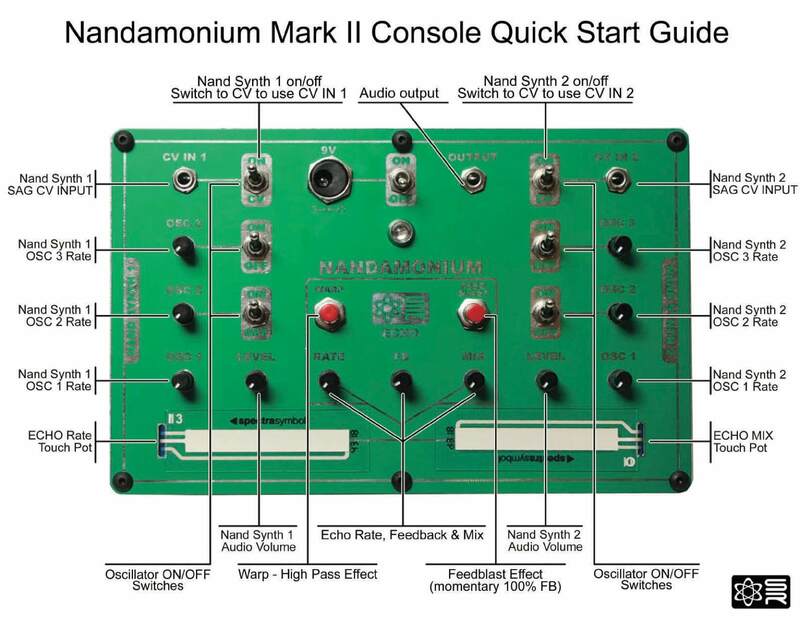 The Nandamonium has two SAG CV inputs. 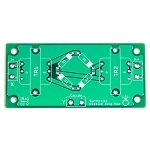 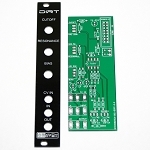 When the CV jack is patched and the switch is toggled to "CV," the NAND circuit is powered directly by the incoming voltage. 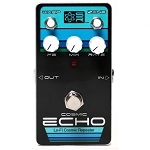 Beyond controlling pitch, the incoming CV can also be used to create lofi rhythmic effects.